Home › Glidden Lodge › Craving a Door County Vacation? You aren’t too late! 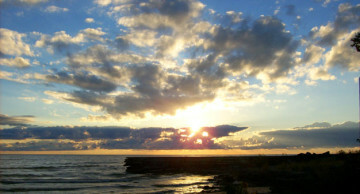 Craving a Door County Vacation? You aren’t too late! Is summer getting away from you? Could you use a getaway to enjoy the water and natural beauty of state parks and nature? Well it is NOT too late to come visit Glidden Lodge Beach Resort in beautiful Door County Wisconsin! We have last minute openings for August to accommodate you and your family. Come after August 15 2016 and enjoy fall rates and plus the return guest or senior discount and mid-week discounts apply. So you still get your cake and eat it too – for LESS!!! (Labor Day weekend would be excluded from these rates and discounts). Give us a call (888)281-1127. We will save a beach chair just for you! ‹ Come Visit our Expansive Sandy Beach!! !